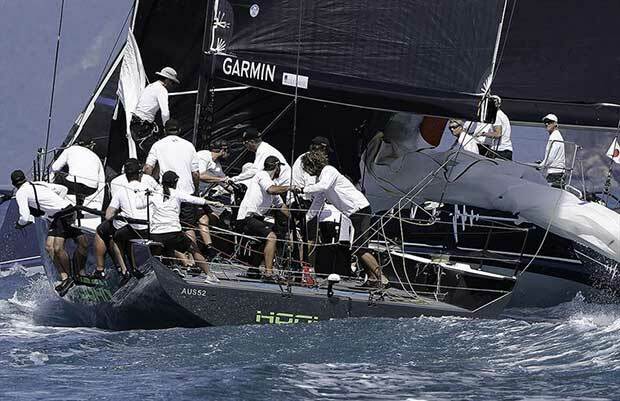 Days Five and Six of Hamilton Island Race Week completed the regatta under picture perfect conditions. Marcus Blackmore’s Hooligan won IRC Division 1 followed by Matt Allen’s Ichi Ban – a very tight tussle for the entire regatta. For a full list of the results go to the Hamilton Island Race Week 2018 website.